In the sealants and adhesives market, it is not uncommon for processes to employ little or no automation. This situation frequently results in inconsistent product quality. OEM’s faced with measuring the flow of high viscosity fluids in sealant and adhesive blending applications can achieve improved performance thanks to the simple and accurate Flow Technology PD flow meters. With a reputation for high resolution outputs, they can be used in conjunction with metering pumps to provide precise, automated or semi-automated control in ratio blending and other low flow batch applications. The Flow Technology Decathlon series of PD meters has been specifically designed for metering high viscosity fluids. 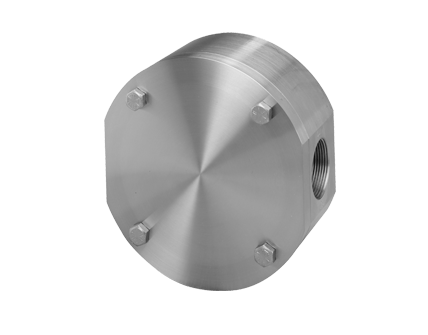 Its unique impeller design ensures maximum reliability and durability. The BL Series of high pressure PD meters is ideal for precision dispensing fluids at extremely high pressure. 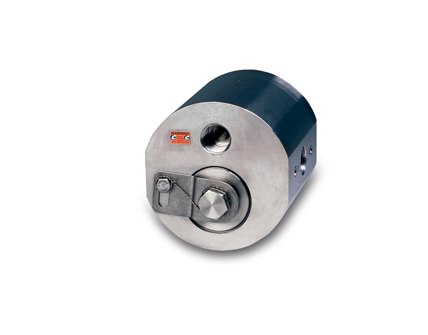 The BL series has a maximum operating pressure of 10,000psi. © 2019 FTI Flow Technology. All Rights Reserved.